View cart “Hymn 157 – “Jesus’ prayer for all his brethren…,”” has been added to your cart. 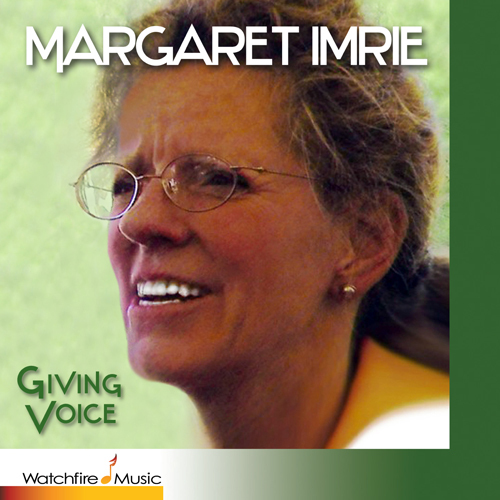 “Music is my salvation,” wrote classically-trained Margaret Imrie. This rings through her soloist and recital career spanning six decades, two thousand performances, seven languages, and venues and ceremonies of many different faith traditions. 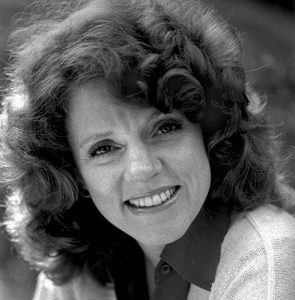 Margaret (known then as Peggy Bort) majored in music at Principia College, later earning her MM from New England Conservatory. After study at Tanglewood and New Haven with Met Soprano Phyllis Curtin, she lived for twenty-two years in Manhattan. Margaret held many positions in local congregations, including both Readerships. She was employed by over a dozen CS churches in five states. She also showcased comedy and romance in Chicago’s popular Davenport’s cabaret, and was comfortable singing in many other genres. Five hundred recordings survive her, and more of her best may be released. I'm amazed that you worked so hard to change your technique as I suggested, and were so successful so quickly. You moved me to tears!